Our adventurous guest today is Dr. Robert Sanet, one of the most influential leaders in behavioral optometry who comes with an inspirational story of perseverance and accomplishment after severe injury. Dr. Sanet blew our socks off, and that was even before he told us his story of how he redirected his life and accomplished so much after a car crash caused severe head trauma which broke every bone in his head and left him with almost no chance of survival. 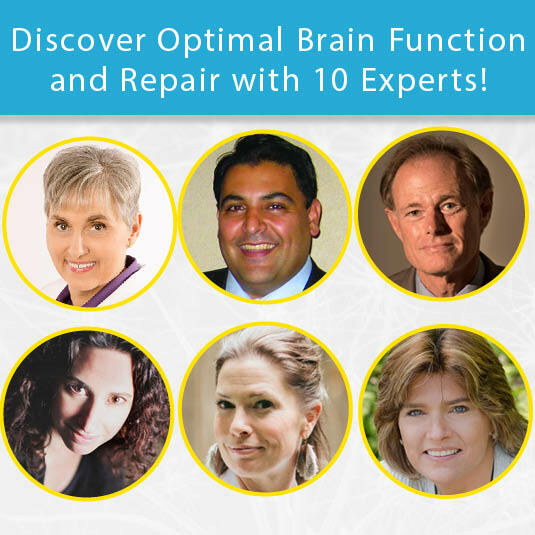 He understands neuroplasticity, vision, and brain rehabilitation in a way that very few others do. We are going to learn how to see what he sees! Today he is a world-renowned educator and practitioner in the fields of behavioral optometric care, vision training, and practice management, and his instructional seminars are recognized as the industry gold standard. Owner and Director of the San Diego Center for Vision Care. Dr. Sanet has worked with amateur and professional athletes – volleyball, football, baseball, golf, etc., and to highlight only one of the many international awards that Dr. Sanet has received, while it was not easy, this one caught our attention: Dr. Sanet was named as a Distinguished Practitioner in the multidisciplinary National Academies of Practice. He is one of only 100 Optometrists in the US to have received this award.